Wonderful cool bracelet of sterling silver, beautiful in its simplicity. Made of shimmering silver balls in the 'Tiffany style. You can optionally choose a graveerbedeltje in the middle where we have a name, word or date, or hand engraving. 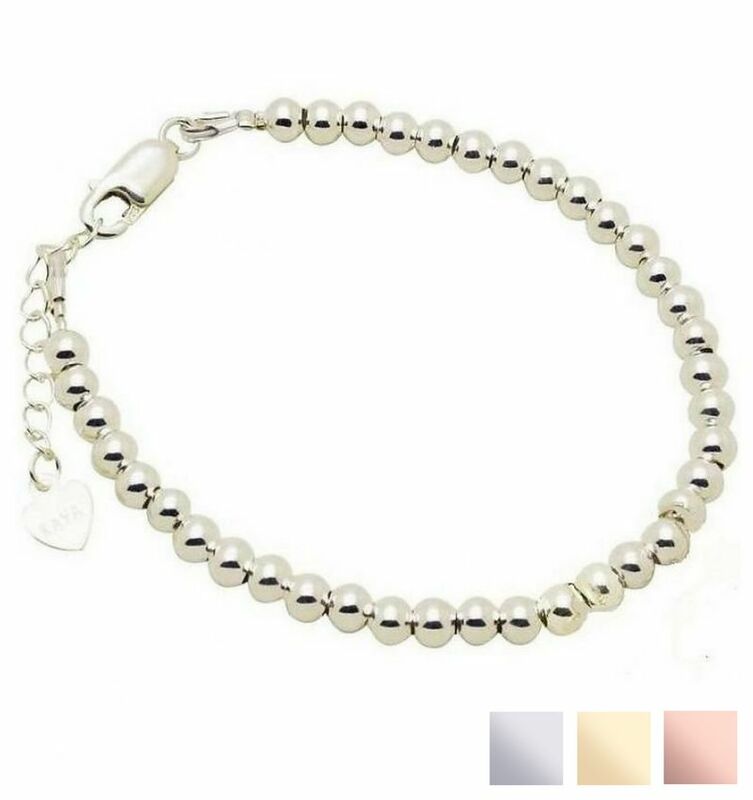 ♥ Totally made of real sterling silver (.925), with lock, balls to extension chain. ♥ Extra strong (!) Using professional wire with nylon coating. 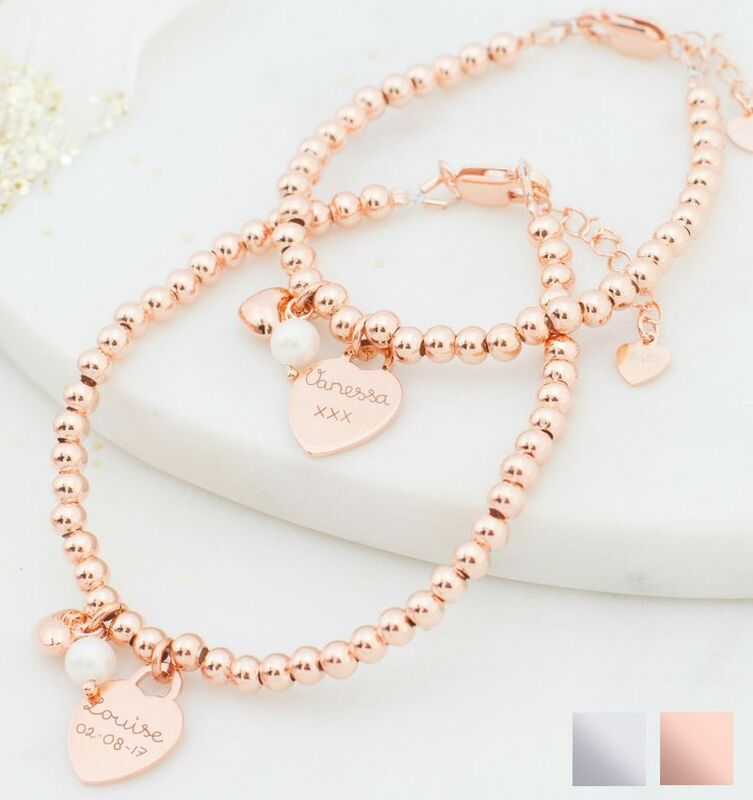 ♥ Available from baby size to women's sizes, beautiful to wear with your family. ♥ Easily adjustable size by extension chain of three centimeters. ♥ With love handmade in our workshop.